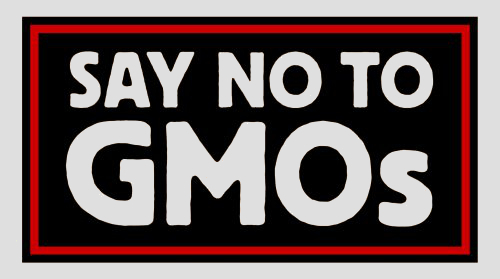 Here are some things you can do to help the fight against GMOs! Join a Seed Exchange group, like Seed Savers. Stay in the Know: Go to GMO FREE NY. Their Mission is to inspire and empower New Yorkers to help us get Assembly Bill A3525 and Senate Bill S3835 – which mandate the labeling of GMO foods sold for retail in NYS – passed by 2014!